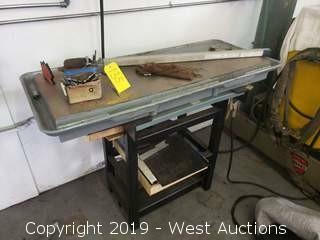 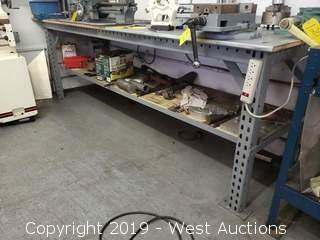 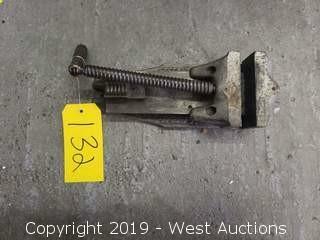 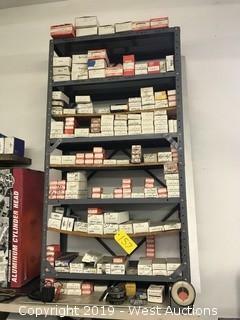 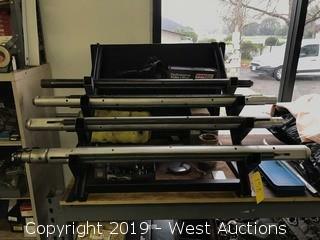 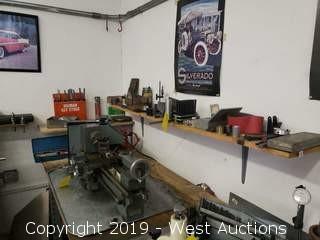 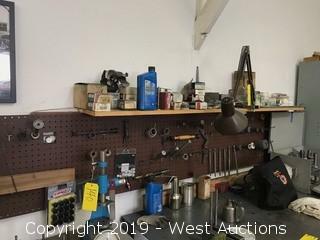 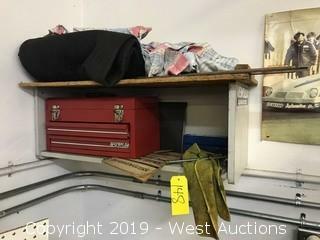 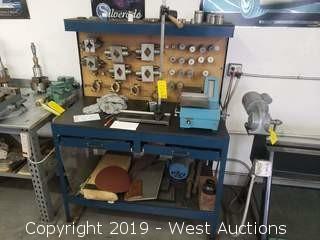 We have on the auction block what you need to upgrade or start your own automotive machine shop, and everything is located in Penngrove, CA. 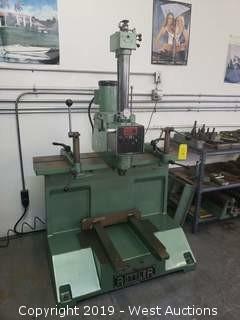 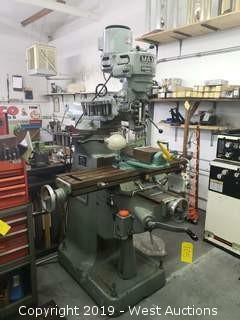 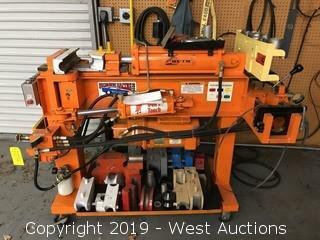 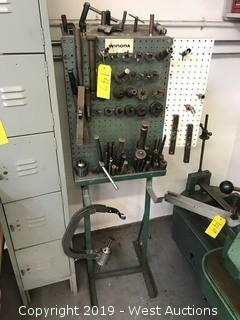 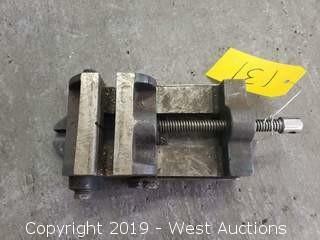 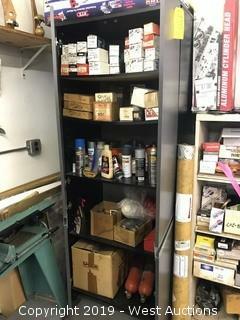 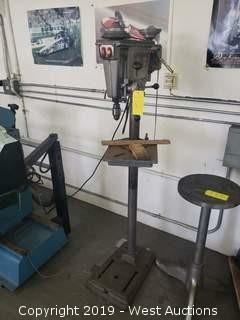 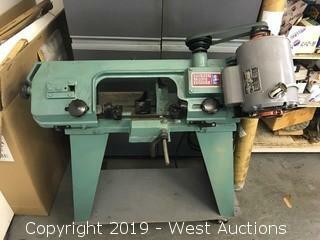 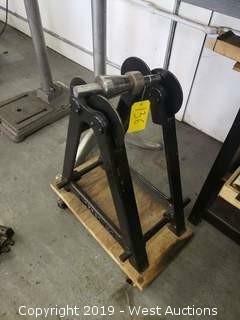 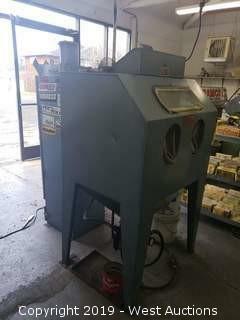 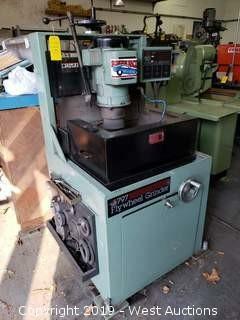 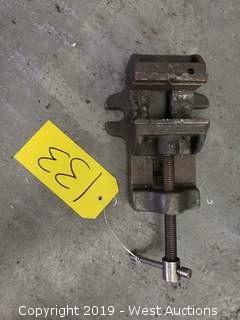 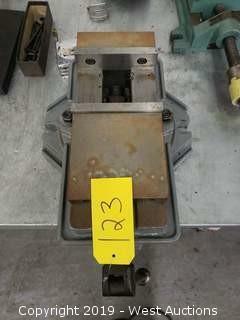 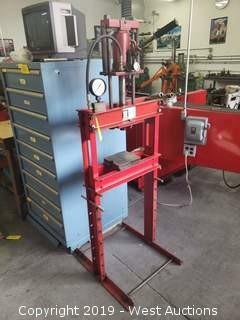 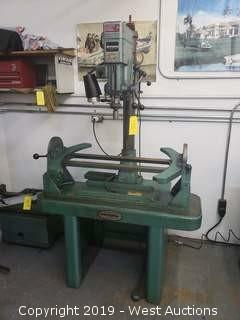 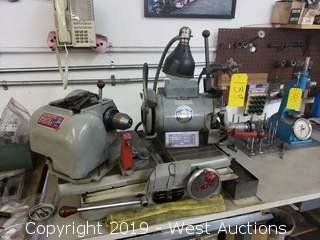 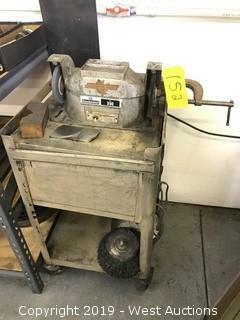 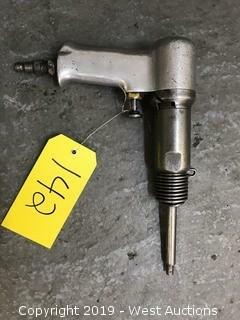 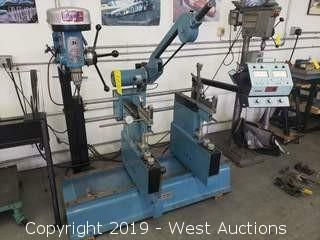 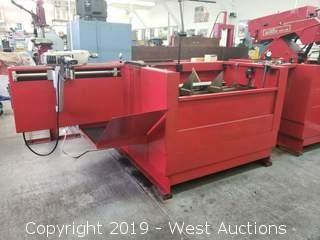 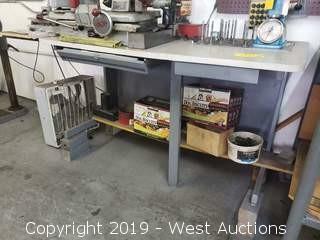 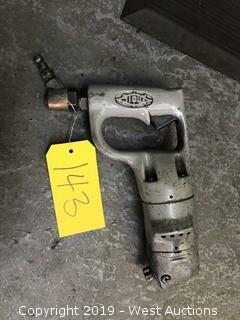 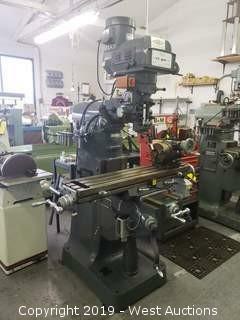 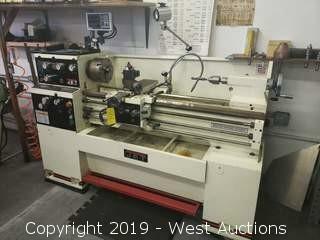 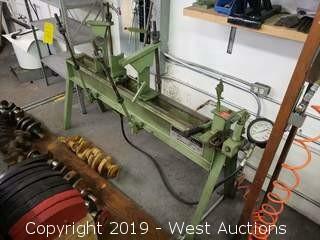 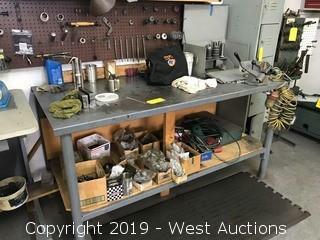 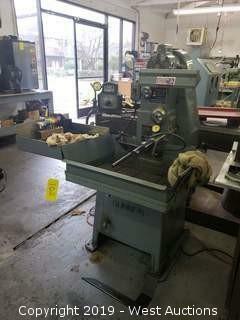 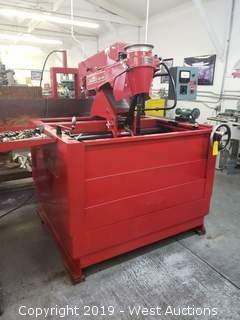 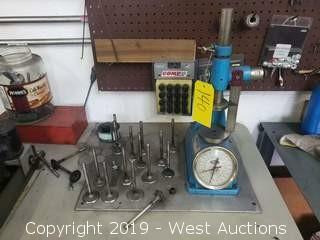 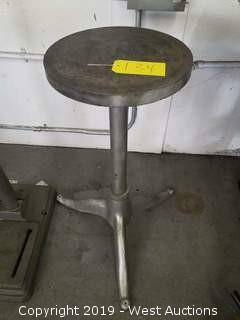 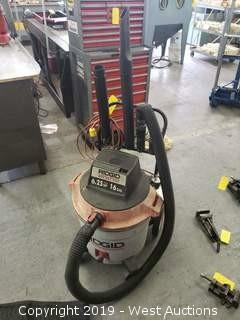 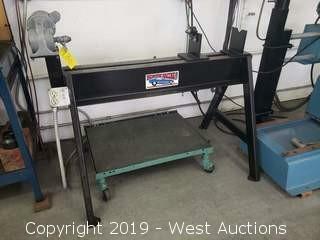 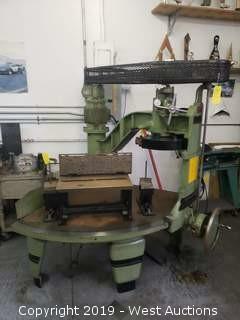 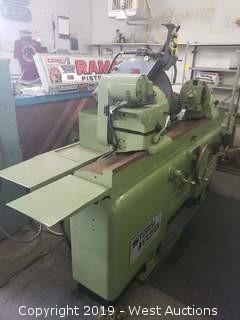 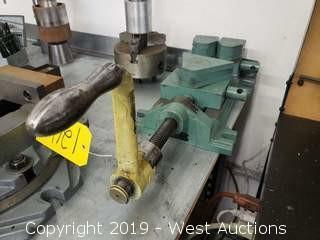 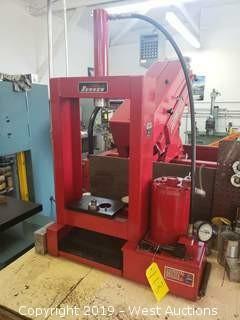 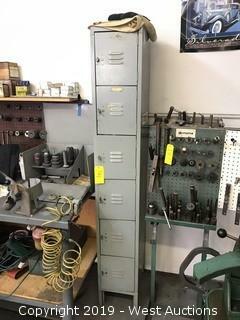 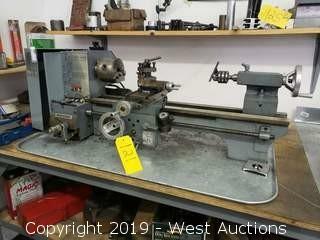 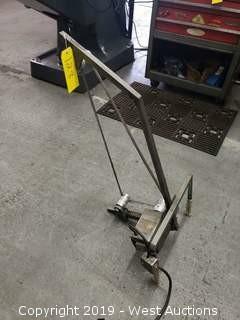 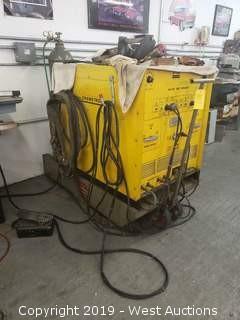 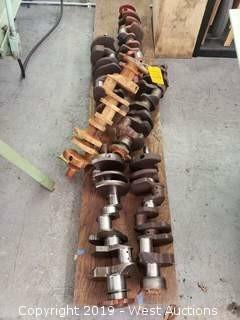 This online auction features 160 lots of used machine tools and equipment including cylinder resizing machine, head & block master mill, honing machine, drill presses, vertical milling machine, lathes, arc welders, grinders, boring bar, dust collector, and more shop equipment and tools for sale. 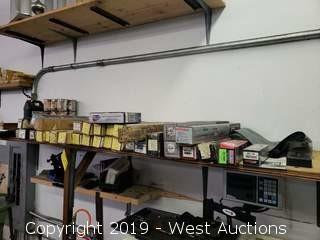 Don't miss out on this absolute auction since everything will be sold regardless of price! 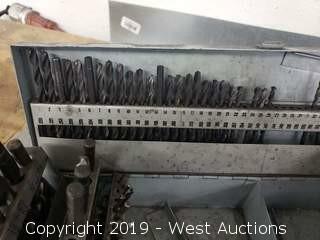 Stone Expansion for each dial no. 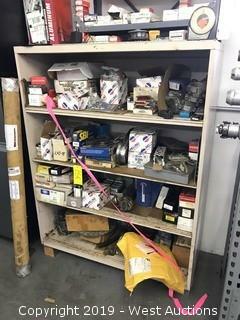 Note: Weight of this item is unknown. 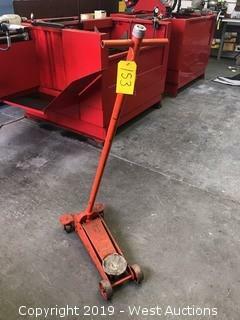 We will have a 5k forklift onsite for removal; if weight exceeds that, the buyer is responsible for all aspects of removal. 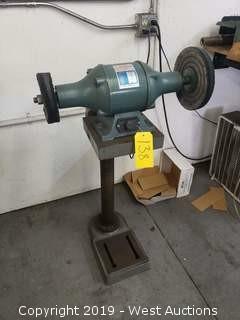 Note: Turns over but doesn't start. 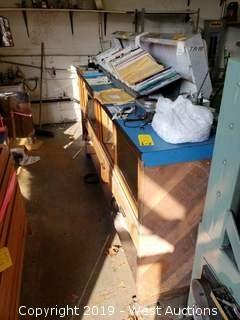 Page last refreshed Sun, Apr 21, 5:27am PT.